The law enforcement officers serving the state of South Carolina currently rely on three field sobriety tests to help them detect if an individual is driving under the influence. These tests were developed by the National Highway Traffic Safety Administration (NHTSA) and are usually administered immediately after an officer stops a driver suspected of driving under the influence (DUI) on the roadside. Many police officers use field tests, leading to some drivers questioning whether it is acceptable to refuse to comply with a request to complete a sobriety test. Being aware of the penalties for refusing a field sobriety test may help you decide if refusal is your best option should you be pulled over by a police officer. It is commonly believed that refusing to comply with a police officer’s request means that an individual is guilty of a crime or attempting to hide something. In reality, there are valid reasons a person may not wish to complete a field sobriety test. A person who has physical health issues that negatively affect dexterity may not believe that he or she can stand on one leg or complete a “walk and turn” test. Non-physical impairments that make following or remembering instructions difficult could also make a person hesitate when the time comes to take field sobriety tests. Discussing your concerns with the officer is possible, but the conversation might not lead to a resolution that pleases all parties. Police officers rarely ask your permission before beginning field sobriety tests. The first test is usually the Horizontal Gaze Nystagmus (HGN) which requires drivers to follow a small object (flashlight or pen) with their eyes without turning their head. Based on the results of the HGN, the officer will instruct the driver to complete two additional field sobriety tests. At any point, you can refuse to comply with the tests, either explaining your reasoning or not. There are no immediate consequences, but police officers will usually move on to other methods of gathering evidence that do penalize those who refuse to cooperate. Once you decline a field sobriety test, the police officer may immediately warn you that a refusal to comply with their requests could lead to incarceration. If you continue to refuse you may be detained by the officer and taken to the police station to be given a breath alcohol test. 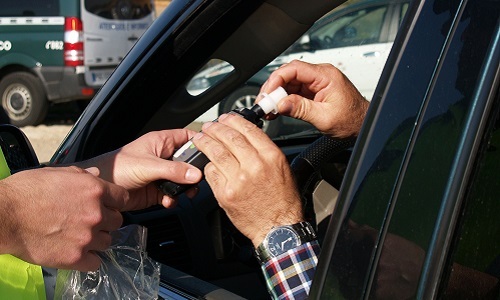 When a person is issued a driver’s license in South Carolina, that person gives the state implied consent allowing law enforcement officers to take breath, blood, and urine samples to determine if a driver is intoxicated. Refusing to take a breath alcohol test means that your driver’s license is immediately suspended and will remain so for six months. However, you may be able regain your privilege to drive much more quickly if you contact an experienced attorney as soon as possible. The best way to avoid penalties associated with refusing to comply with sobriety tests is by contacting a dui defense attorney immediately after you are detained. An attorney can help you recover your license by requesting an administrative hearing on your behalf and advise you how best to avoid future problems. 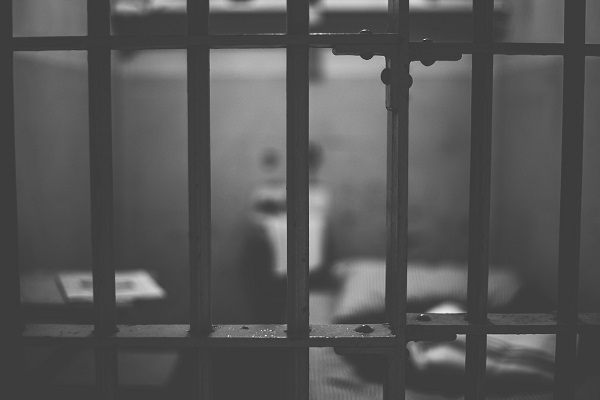 If you or someone close to you was recently detained for suspicion of driving while under the influence, call the Ellis Law Firm today. 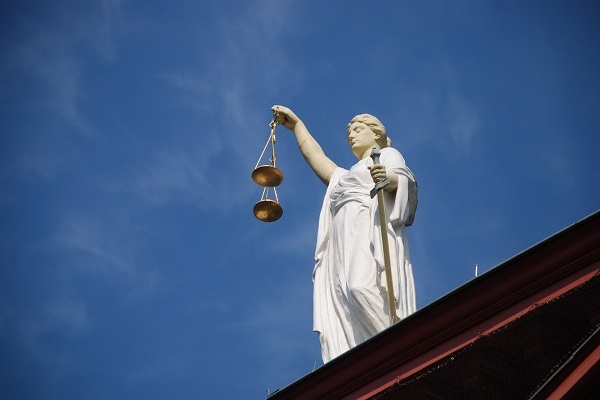 We are ready to provide you with the zealous legal representation that you deserve.